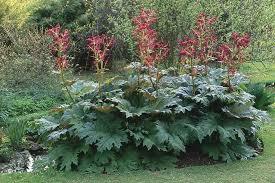 Rheum is derived from the rhubarb plant. Wind seems to rise up to chest. Colicky, even ineffectual urging to evacuate altered faecal stools.